In the digital age identity is a nightmare. There’s no other way to put. We’ve all been through password hell. We’ve all had alerts on our phones telling us we’ve just requested to change our password when we didn’t or received unsolicited phishing emails trying to get information under false pretenses. There have been solutions offered up to end the pain but none are total solutions. You can store all your passwords behind one master password for example, but you are still relying on a password. You back that up with two-factor authentication, until someone gets hold of your phone number by nefarious means and is able to launch a porting attack where a criminal tricks your phone company’s customer service staff into sending the access code to a device under their control. And for corporations, the problem of securing customer identification data and other information they store can be equally burdensome. Enter VALID, the brainchild of Swiss digital identity and e-government services provider Procivis. VALID is what’s known in the trade as a provider of self-sovereign identity, which is another way of defining an individual or corporate entity that has full control over their digital identity and which they can store securely locally to them, such as on a smartphone. If digital information is the new oil that greases the gears of our economies, then putting consumers in control of their identity is going to be crucial for both the identity holders and data consumers. And as valuable as security is, that’s not the end of the story. Putting your data for your own benefit is where things get more interesting. 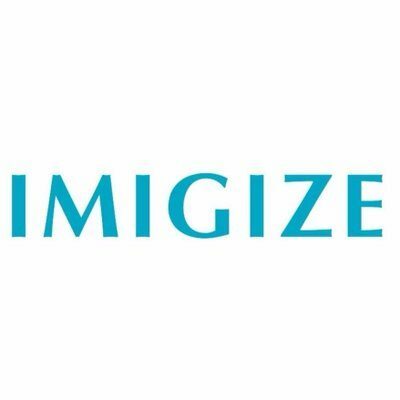 If we can gain control over how our identities – and the information associated with those identities – are used, it holds out the prospect of empowering every individual citizen to decide for themselves who uses their data and a mechanism to demand a payment in return for that usage. 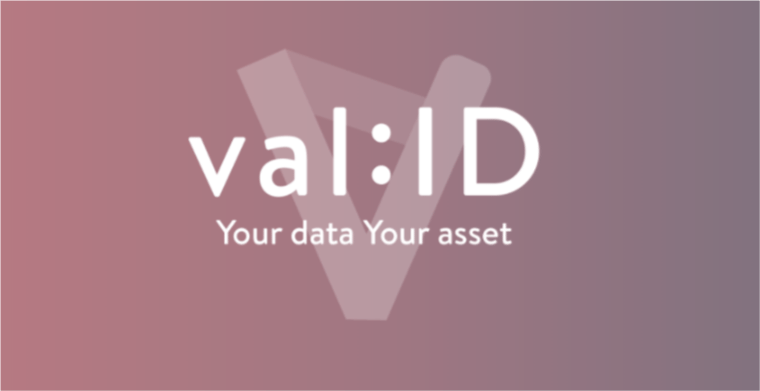 VALID has brought into being a marketplace to connect self-sovereign identities with data consumers, such as advertisers, who would like to access that data. This might sound all very blue sky and in the future. Actually, the opposite is the case as the question of managing identities is already a pressing regulatory concern in Europe. In May 2018, that’s to say in just six months’ time, the European Union’s privacy regulation framework, the General Data Protection Regulation (GDPR), comes into force. GDPR confers on individuals the right to know who is using their data, to get a copy of that data and requires companies sending marketing materials to consumers to have explicit permission to do so from the targeted persons. For companies, record keeping on all its interactions with customers, present and future, becomes mission critical. If a company does not have an accurate audit of its customer base it could damage its ability to conduct its business. Procivis and its VALID marketplace are well-positioned to provide the solutions that companies, individuals and governments will need. The identity specialists already work with governments around the world to help them execute plans for digital identities. The three-step approach of VALID is comprised of verification of self-sovereign ID, a digital vault for your sensitive personal information securely encrypted and the marketplace where you can monetize your personal data. At the centre of that ecosystem is a mobile wallet for individuals and a web interface for the data consumers, which could be public bodies or companies. VALID will be launching its initial token offering (ITO) in January 2018 after further discussion with early-stage backers, who include Eva Kaili, Member of the European Parliament and president of Bitcoin Association Switzerland and serial entrepreneur Malik El Bay, former chief executive of modum.io, the blockchain-based pioneer that provides a solution to maintain the data integrity of supply chains. 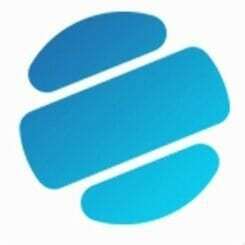 El Bay led Modum’s token sale in which it raised $13.5 million. Partners include Swiss law firm with an international footprint Froiep, crypto trading platform, mobile wallet and community hub Lykke and German-based Queo, a group of companies offering services in IT and software consulting, brand management, project planning and more. The aim of VALID is to make your data your asset and with your help they will do just that. There are other players in the field, such as uPort for example, but none has government accreditation I the way VALID does. 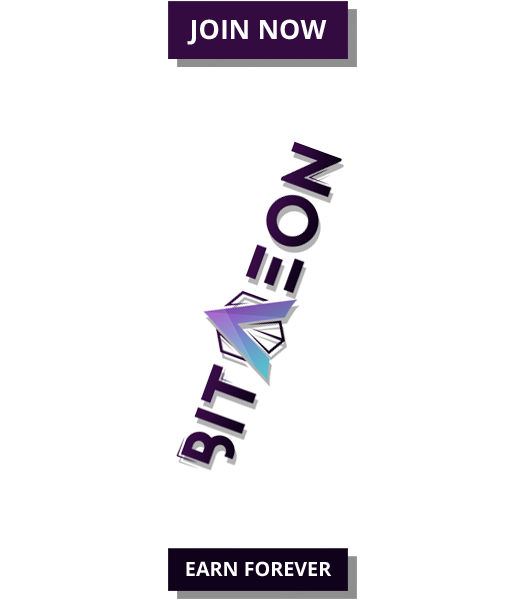 For more information on the VALID wallet, marketplace and token, check out the whitepaper and join the Telegram channel.